This entry was posted in Andrew Sells, Natural England, Think Tanks and tagged 55 Tufton Street, Andrew Sells, Natural England, think tanks. Bookmark the permalink. Lots of spilt egg on the old school tie Mr Sells. 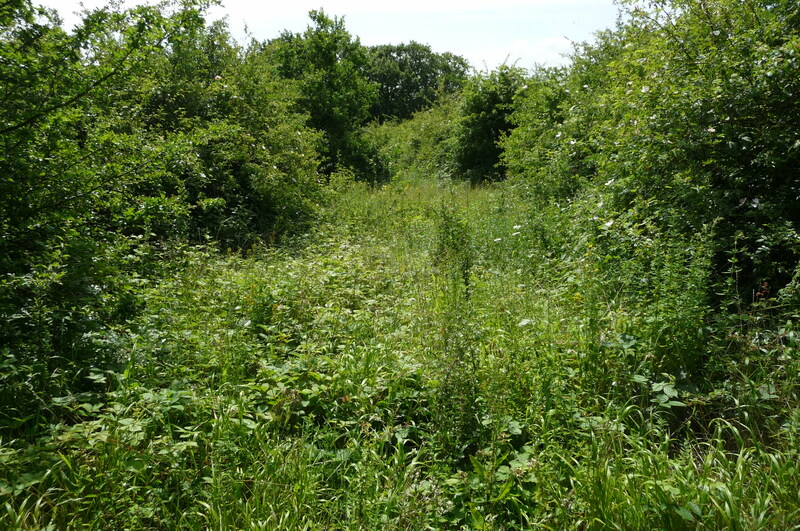 Pingback: "Chronicling the Sad Demise of Natural England | a new nature blog"